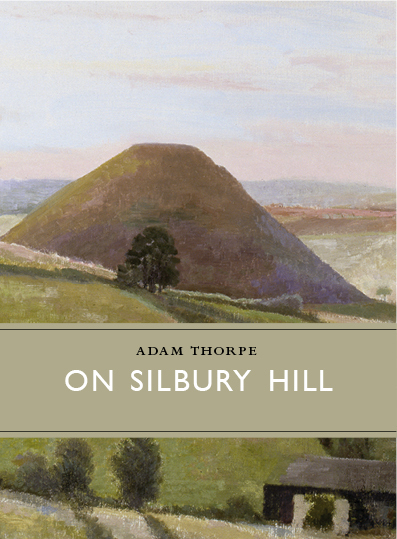 Book of the Week on BBC Radio 4 this week is Adam Thorpe’s On Silbury Hill (see our earlier feature here). The novel pays personal tribute to the Neolithic monument. The base of Silbury Hill covers five acres of Wiltshire turf that has not seen the daylight for 4,300 years. Adam Thorpe has known the place since he was 13 years old. Abridged by Jill Waters. Read by Philip Franks. Broadcast daily from 9:45am – 10:00am. By StonehengeNews in Uncategorized on August 19, 2014 .